Home / Local Events / Mixed Bag / Investment Opportunity ! 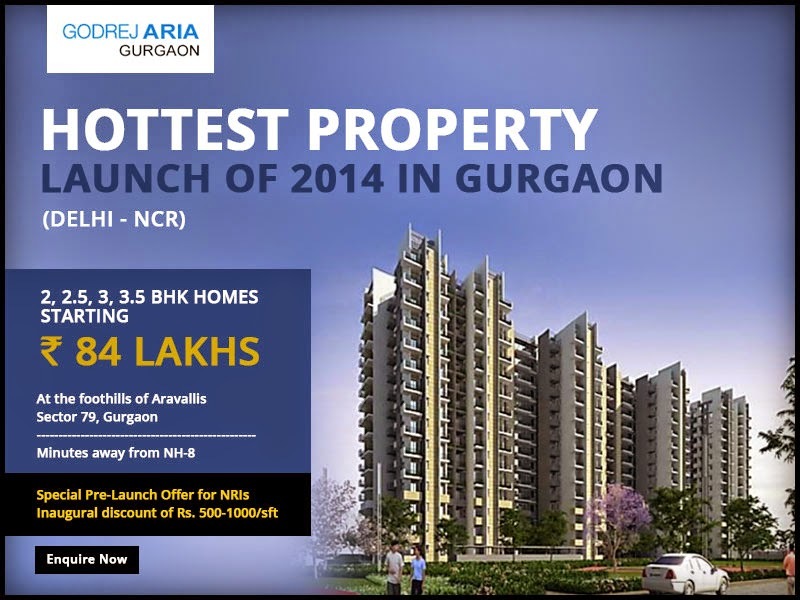 In India, Property prices have appreciated significantly over the past five years or so. However for the overseas Indians, it has only been a marginal increase since Indian Rupee has depreciated in value against US dollar, UK pound, Australian Dollar, Chinese Yen. If you are getting what I am saying, yes this has made investments in India’s real estate sector more affordable to NRIs. On top of that, Union cabinet is in the verge of approving the Real estate bill, the real estate sector will soon become more transparent and more organized. This Regulation and Development bill will drive up the prices for sure since there are lot of investors are sitting on a pile of cash today who are skeptical about investing in Real estate due to constant fluctuations in prices and fairly disorganized market. However, now they all feel confident about the new government of India. People are more optimistic and looking for property to invest in. Any NRI or Person of Indian Origin (PIO) can own both residential as well as commercial properties in India and there is no restriction on the number of properties you can buy. However, you cannot purchase any agricultural land, farm house and plantation property. You can have ownership of such property only if they've been gifted or inherited. With that said, Choosing a right builder is as important as choosing that perfect location. Investment in real estate is a simple move but there are so many options, so many builders, locations, source of funding, paperwork. It might get to you. This is where the Property expos and exhibitions will help us understand how the market is, what builders and developers are in the market, what are they building, what are their upcoming projects etc. One such expo is happening in Bellevue this October 5th. So come join me to Learn more about investment opportunities in India. 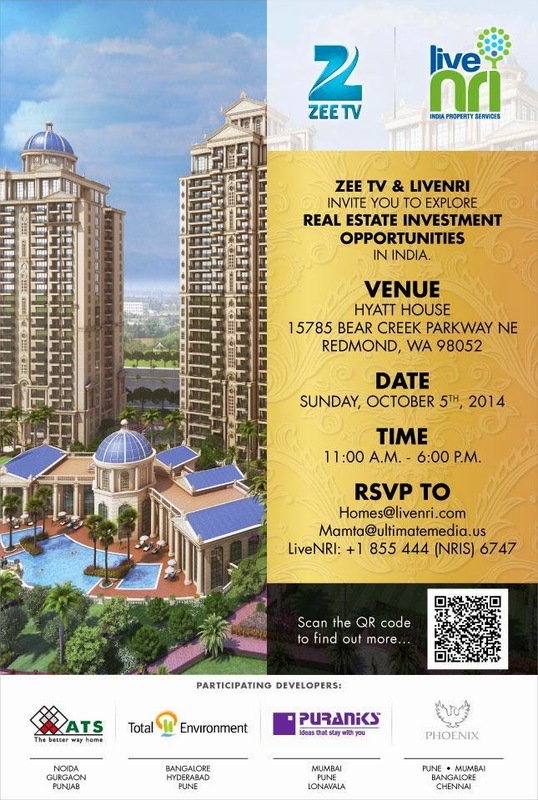 Come visit the India property expo on Oct 5th at Hyatt house in Redmond, WA. Projects in Gurgaon, Bangalore, Mumbai, Pune, Chennai, Hyderabad, Punjab and Noida will be showcased by A list builders from India. Even if you not looking to invest right now, you could still come and explore what options you have if you do decide to invest in future ! Click HERE to know more details and to RSVP for the event ! you have a great blog so Iwanna to ask you how about follow each other for keep in touch? Nice blog! Thanks for your comment on my blog!